Last April 22, 2016 I was invited to attend Bioessence's launch of their newest innovations, their own Professional Skin Care Products. The event was held at The Beech in Panay Avenue, Quezon City. 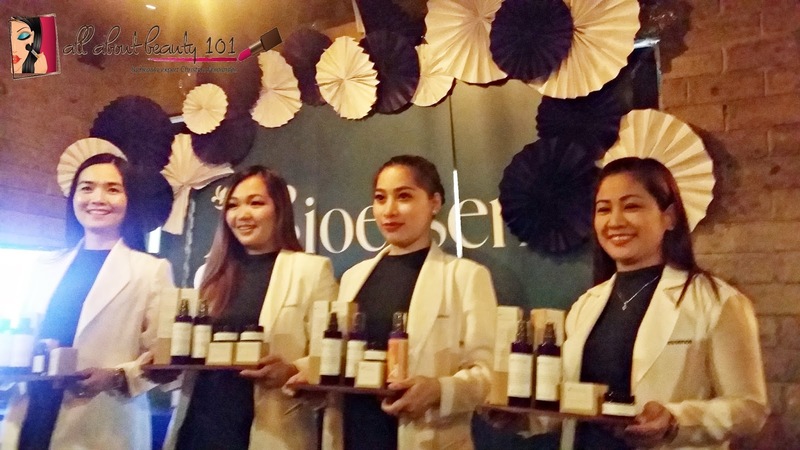 Bioessence cares beyond beauty philosophy because they buy and produce their products locally and still uses high-grade ingredients. 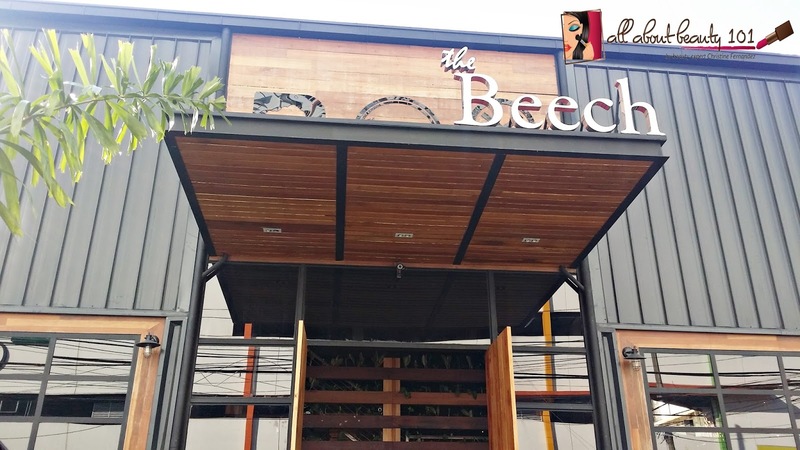 All of the items that they produce undergoes series of check that ensures superior quality. 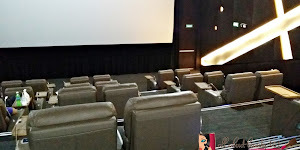 If you notice on my photo below, they also uses recycled materials for their packaging. 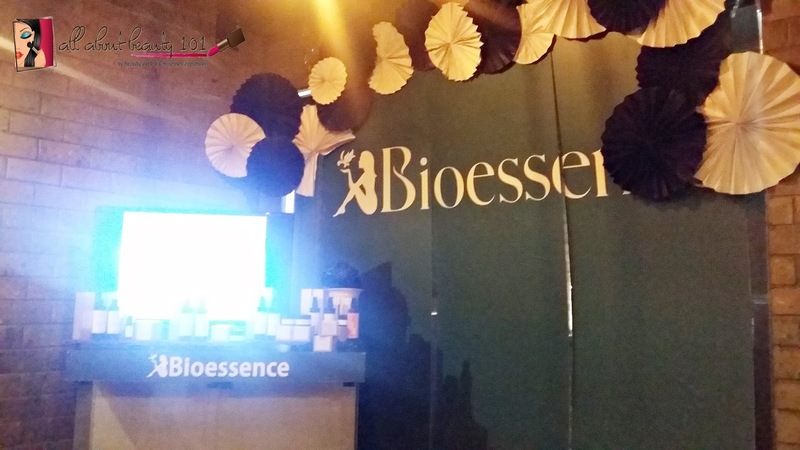 For 21 years now and counting, Bioessence continues to share their advocacy for wellness in more than 37 branches nationwide. 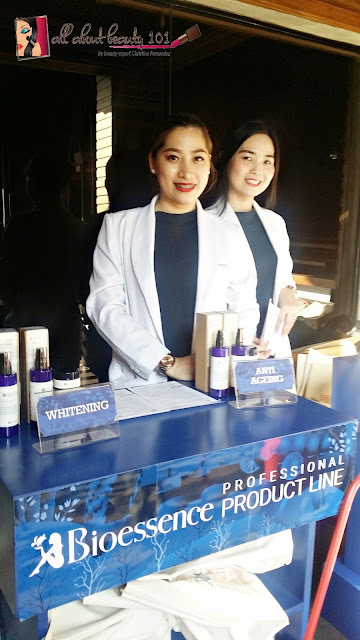 As part of their conitinuing commitment to give us value and care they are now launching their newest Product Lines of Skin Care that is proudly produced and made by world-class Filipinos that is also fit for what the Filipino Skin Care needs. 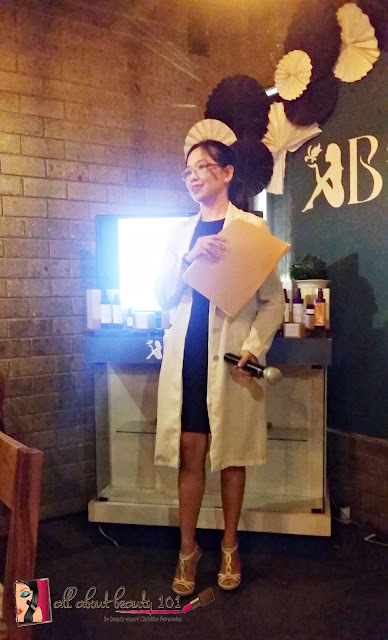 As the owner, Dr. Emma Guerrero said, "The Filipino Skin is unique in such a way that products should be developed specifically for them considering the tropical climate that our skin is normally exposed to". "We believe that beauty is such a big word. 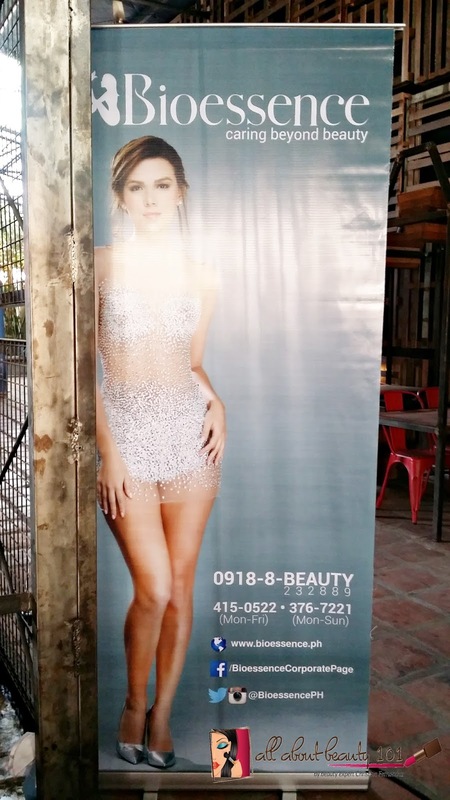 When we say beautiful, it should go beyond the physical. When we care it should go beyond the feeling. 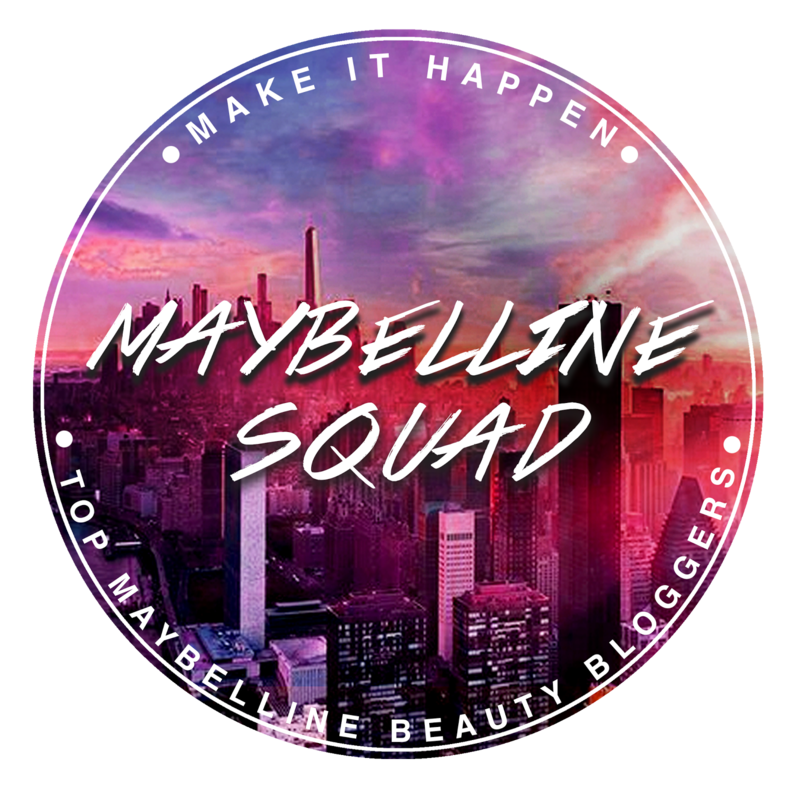 Caring beyond beauty is our way to send our message of caring more; for your skin, your wellness, for your fellow Filipino's livelihood, for the community and for the the Earth. Beauty and caring should go hand in hand, and is a responsibility to the self and everything around you." 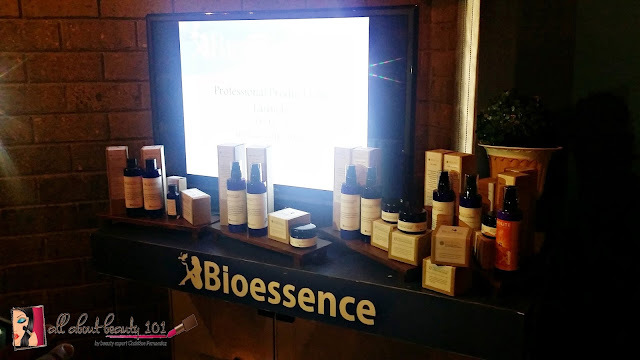 These words are what Dr. Guerrero believes in when they made the new Professional Skin Care products that will help and give every Filipino their best and healthiest skin yet. Truly master crafted by talented Filipino artisans with the latest breakthrough in skin care technology, these four new professional skin care lines: Biolite, Dermage and Acnetrol are sure to set the news standards and bring real CARE into skin care. 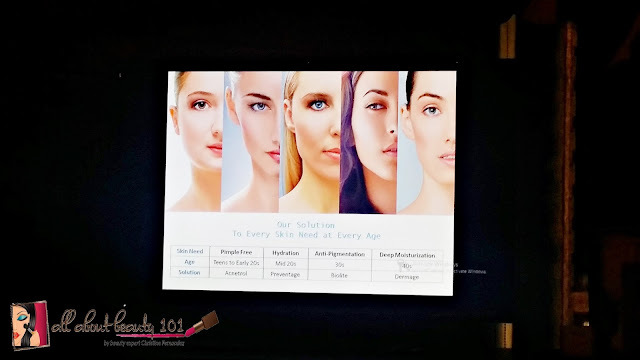 Attending the event, I was able to check out directly the new skin care line and I learned what is the difference for each type and I will be sharing what the information on this blog post. There are skin consultants roaming around the event that are available to give free consultations. I was able to consult mine and with the humid and hot weather lately, I noticed that my skin have break-outs as well as dry. The doctor assessed my skin and even took some history on my usual skin care routine. She noticed that I am oily on my T-zone and dry on other parts and I have a little acne break-out at the time of my consultation. 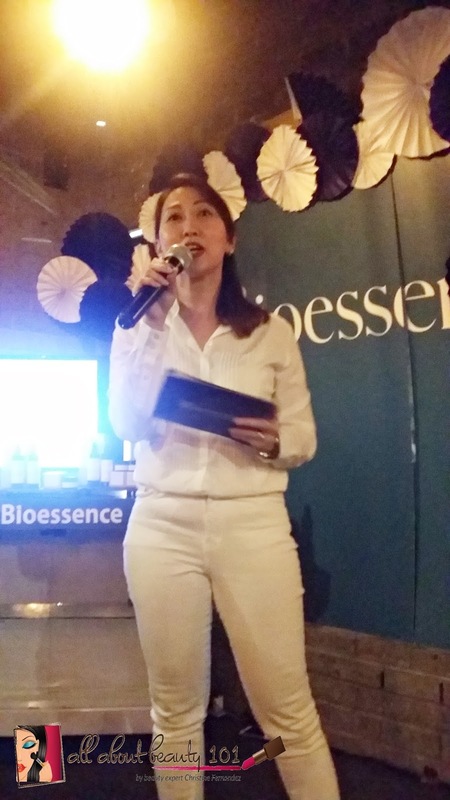 I learned that there are four types of skin care line products made by Bioessence namely, Biolite, Preventage, Derm-age and Acnetrol. 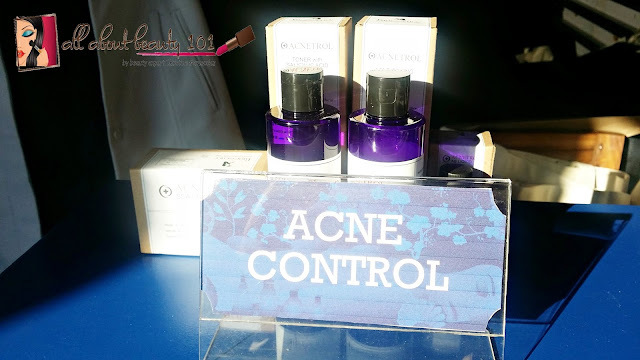 From my current skin care condition, the doctor prescribed me to use the Acnetrol. 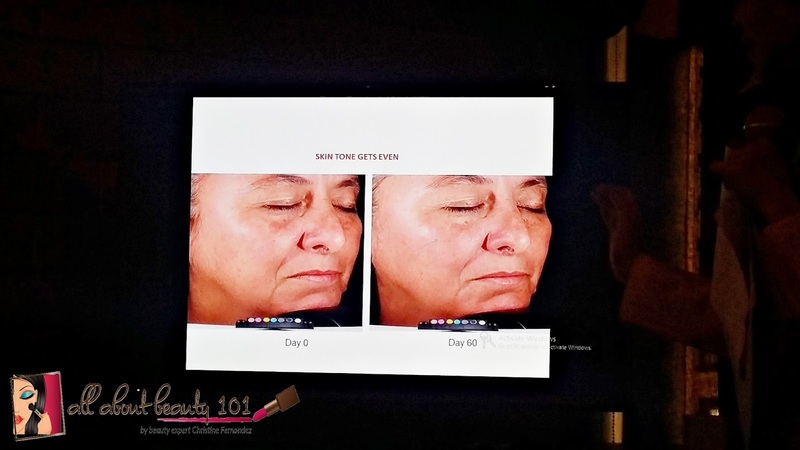 The Acne-trol is designed to reach Skin Clarity and I was given a guide on how to use the products that I was given for my new skin care routine. 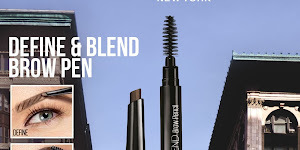 I received full size products for my skin care and I am eager to try and review it soon. 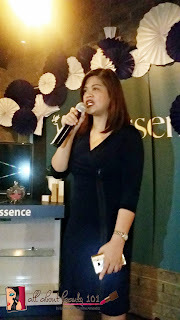 The difference of each skin care type was discussed on the event and I will share it to you my readers. 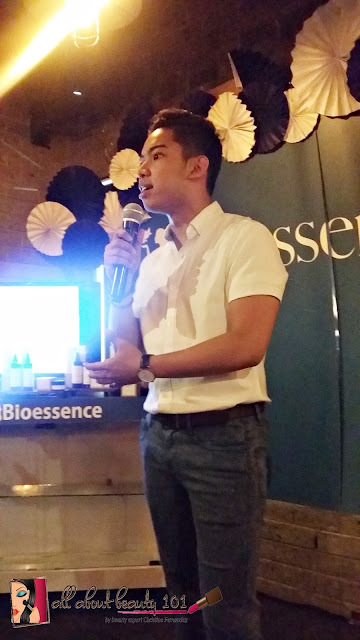 Back to the main event, open remarks was given by Mr. Joseph Feliciano, the VP of Bioessence for marketing and supply chain. We were welcomed at the event by Mr. Feliciano and he gave introductions for Dr. Crisostomo who will be discussing about the new skin care line. 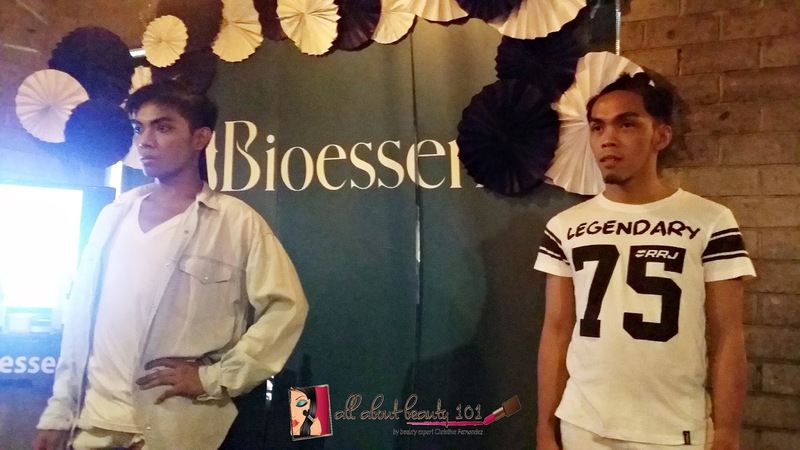 Before the product talk though, the dance group FORTE, performed a dance number for ice breaker at the event. 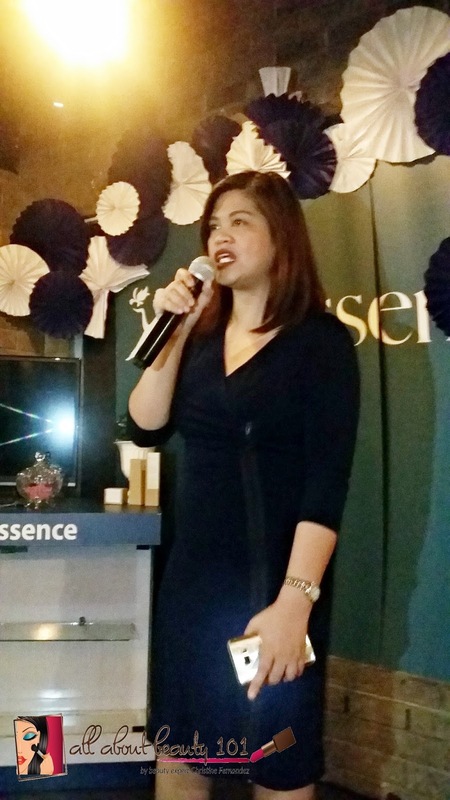 Dr. Gelin Rosario-Crisostomo discussed the new four types of skin care line by Bioessence but before that she first explained the difference of skin depending on our age group. 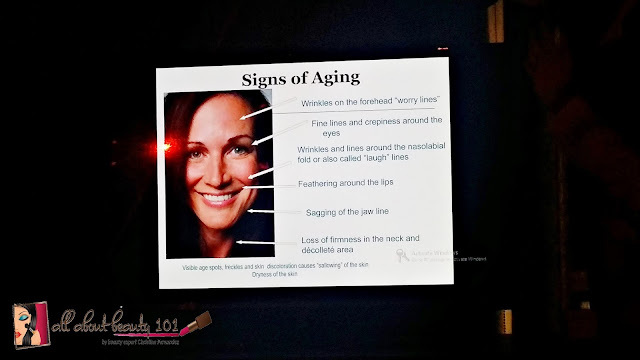 According to Dr. Crisostomo, at the age of 20's is where are skin is at its best because the skin is rich in collagen and that it is perfectly functioning so we cannot see wrinkles or visible lines. The skin is radiant wit minor discoloration. The neck is smooth and almost lineless and with no sagging skin. 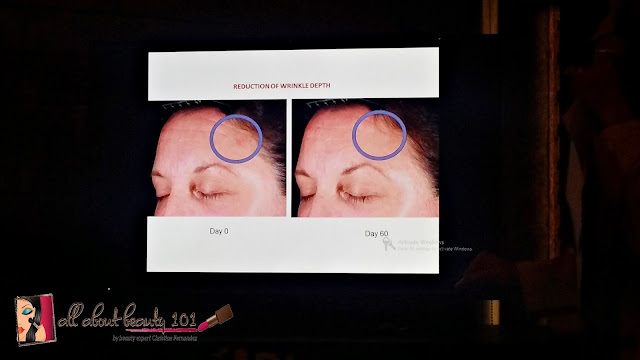 At 30's the skin is barely affected. The skin gets a little drier and hydration is now essential. Some sun damage and minor wrinkles and lines are now visible. The dark circles under the eyes also starts to show. Slight blotchiness and redness on skin may show and the expression lines becomes prominent. At the age of 40, the skin needs a bit of help. The skin shows uneven clarity and texture. More lines and wrinkles appear deeper and more widespread. 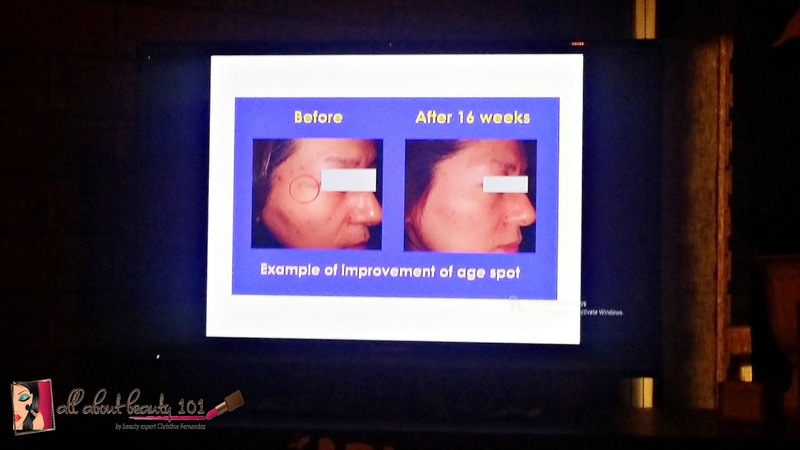 Age spots and sun damage are more prominent. The expression lines on mouth, forehead and eyes appear more visible. The age of 50's to 60's a call of action is needed. 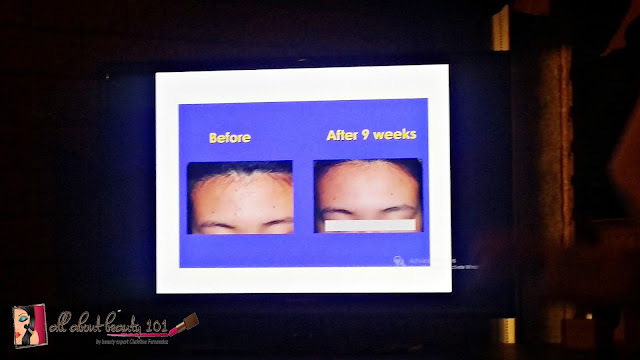 If skin is left untreated at this time, it will reflect sallow color, uneven tone, age spots, permanent deep line, loss of elasticity and sagging. 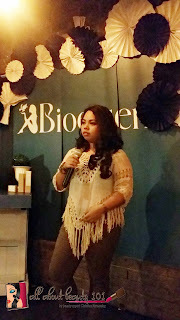 The first skin care line that she introduced and discussed is the Acnetrol which is also the routine that was prescribed for me. 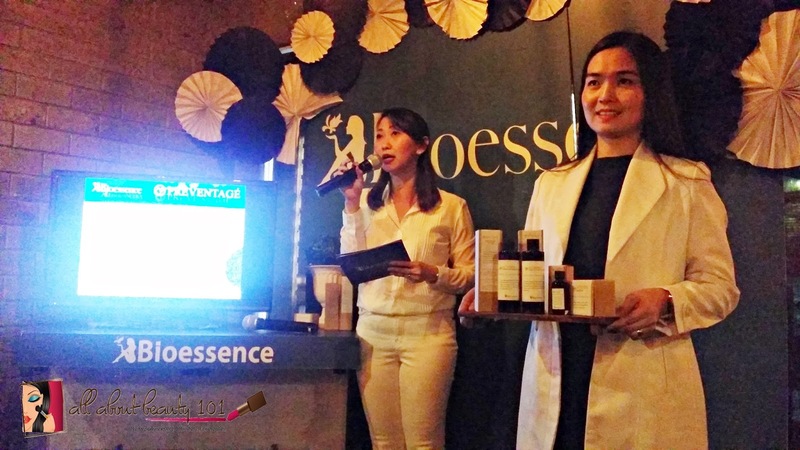 According to Dr. Crisostomo, the excess sebum production or oiliness is still a major concern because this leads to acne formation which is associated with skin inflammation, bacterial proliferation and clogged pores. The genetic predisposition and hormonal changes may be a factor for acne formation. Bioessence designed the Acnetrol for this type of skin condition. 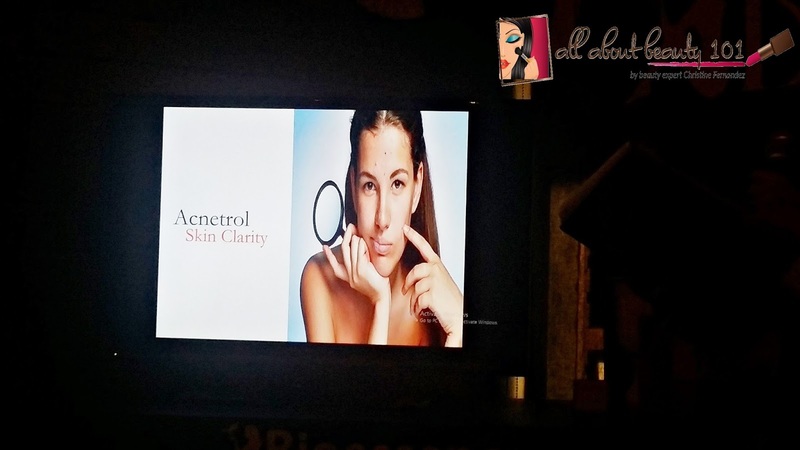 The Acnetrol is designed for skin clarity. It is the skin's best defense against breakouts and excess oils with powerful yet proven safe ingredients like sulphur, salicylic acid and clindamycin. The key ingredients for this Acnetrol is with the use of Sulfur and Salicylic Acid. The sulfur kills off bacteria and dries up pimples. While the Salicylic Acid, exfoliated and sheds dead skin cells by decreasing redness and inflammation. It unclogs pores which allows sebum to flow out freely. In my kit for Acnetrol, I was given four full-size items. The first product is the SSA Soap which is made of ingredients rich in sulfur and contains salicylic acid. This soap is best for pimple prone skin and oily. The second product that I got is the Toner with Salicylic Acid, it restores the PH balance of the skin to make it healthy and glowing. The third product is the Acne Drying Lotion, it is a safe and effective lotion that extracts to clear acne and give on spot treatment right at its source. It helps reduce sebum production and skin impurities. The last part of my skin care routine is the AB Liquid. It contains concentrated Clindamycin for more intensive treatment of skin acne. 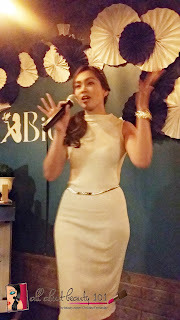 Dr. Crisostomo also discussed the difference between Dry and Dehydrated Skin. The dry skin is a skin type while the dehydrated skin is a condition because of the lack of moisture. Having a dry skin can lead to a rough, flaky skin and visible lines because the skin was unable to produce oil for moisture. 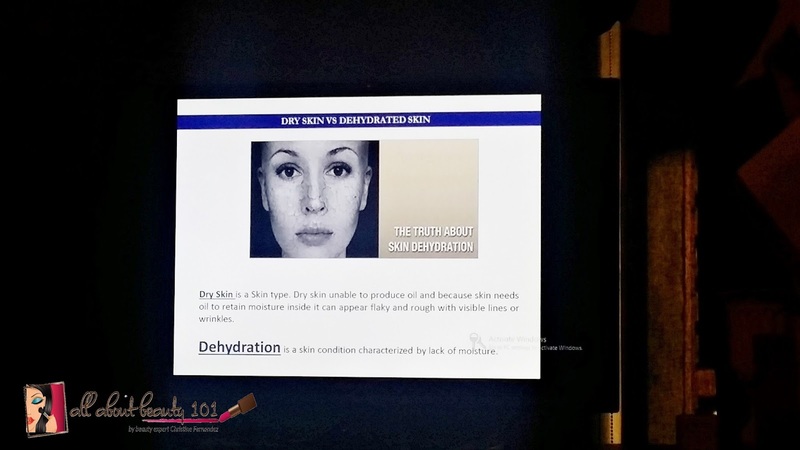 The factors that can affect the dehydration of the skin are inadequate water intake, environmental factors, sun exposure, diet and lifestyle, incorrect skin care routine, medication and aging. The skin care line, Preventage is enriched with Black Oat Seed extract and Lecithin which helps improve skin hydration that brings softer and brighter skin with a youthful glow. The perfect arsenal to battle the signs of ageing. 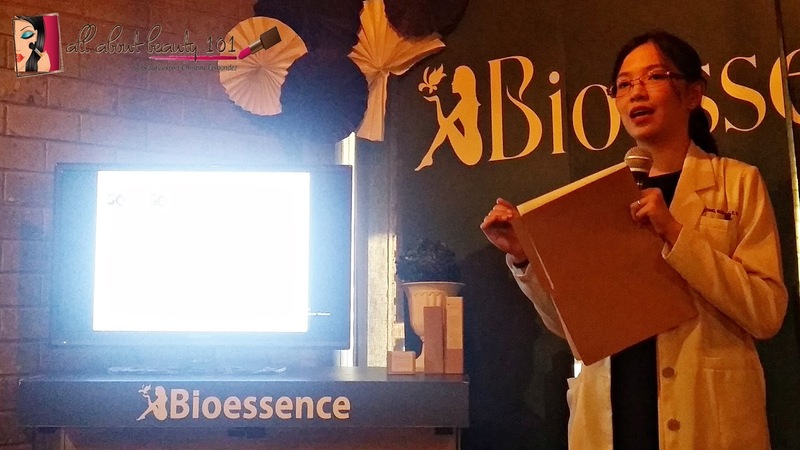 It is actually designed for skin with no problems yet, it is for prevention of possible skin care conditions. This can also be use for dry skin conditions. 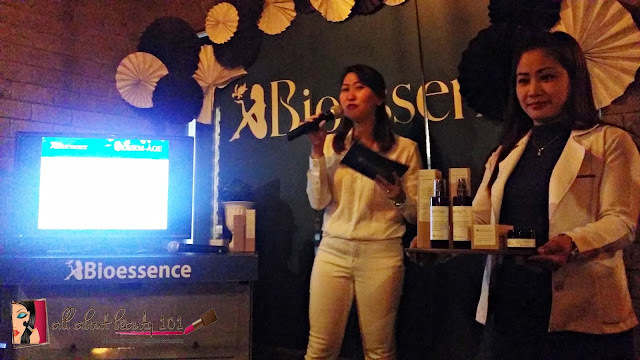 The key ingredients to Preventage is the Black Oat and Lecithin. The Black Oat known as Avena Strigosa contains water retaining substances and amino acids that supports own skin's natural moisturizing properties. It helps to bind moisture to have a long-lasting effect. While the Lecithin is natural moisturizer with its essential fatty acid content. 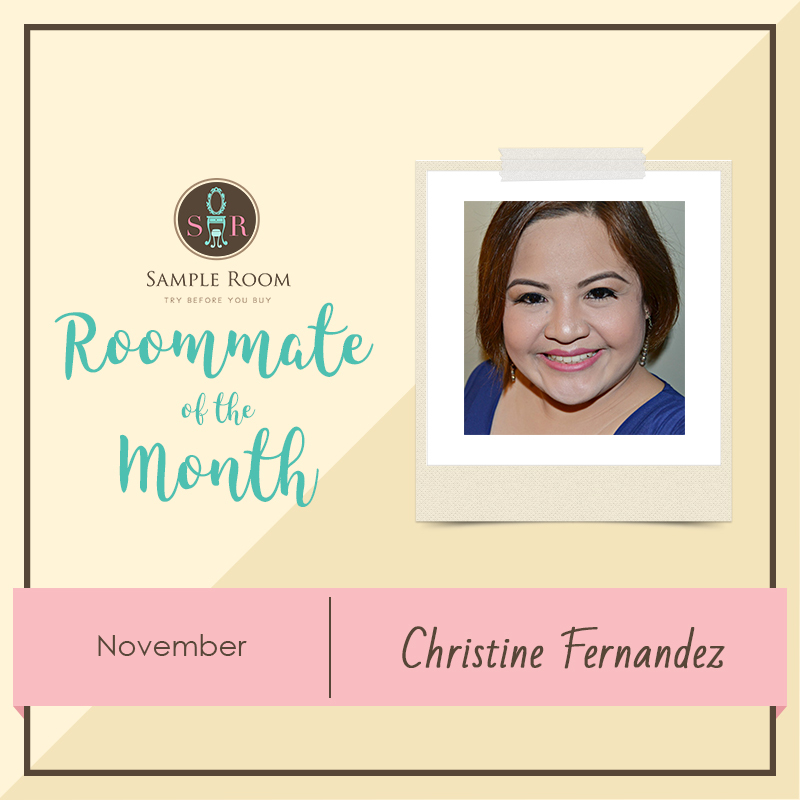 It serves as a softening and smoothing ingredient. 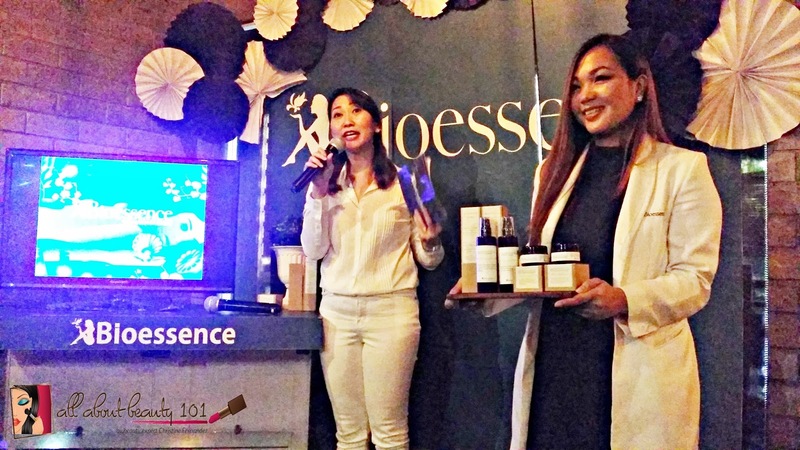 The first product included on this skin care line is the Face Cleanser. It mildly removes dirt and it protects the skin from drying, leaving it velvety smooth and supple. The next is the Exfoliating Face Scrub that deeply cleanses the skin and unclogs pores. The third product is the Gel Toner. It deeply cleanses the skin and still retains moisture. The last is the Hydrating Cream. It is enriched with Black Oat and Lecithin to improve skin hydration and give a softer and brighter skin to achieve a youthful glow. Biolite is specially formulated with Vitamin C and other innovative ingredients that help in Color Control, Skin Clarity and Skin Moisturization as it removes skin impurities and excess oils. This skin care line is inspired by Japanese daily routine. The key ingredient is Vitamin C which lightens skin and pigments with anti-aging properties. Also, it has a UVA and UVB protection. It contains VCIP which is skin friendly and proven effective. 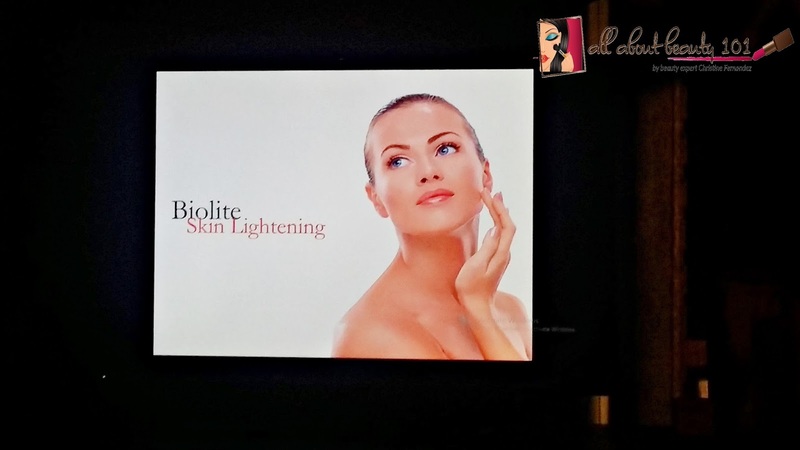 Biolite is designed for a luminous healthy skin. The first product included on this line is the Face Cleanser. The cleanser contains Vitamin C and it removes skin impurities and excess oils. 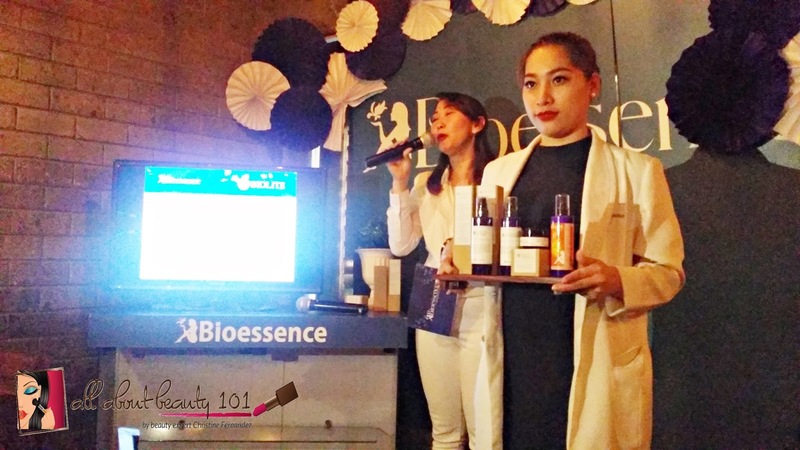 The next product is the Gel Toner, which is also formulated with Vitamin C. It deeply cleanses the skin and improves skin impurities. 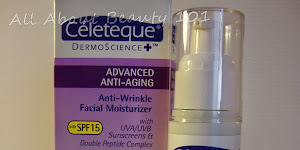 The third product is the Whitening and Moisturing Cream that minimizes skin discoloration and appearance of age spots. It contains natural UV protection. The last product is the Sun Protection Cream that has UV protection and a thin layer of waterproof. It is broad spectrum so it can protect us both from UVB and UVA. 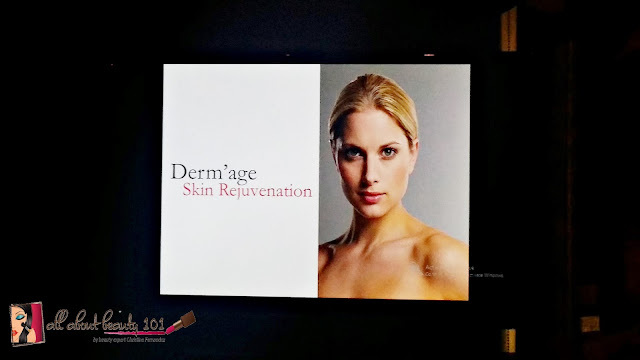 Derm-Age skin care line is formulated using the technical breakthrough ReGeniStem. It uses Red Rice and a combination of botanical polysaccharide and nano-ized Collagen that provide maximum moisturizing effect to the skin. Best suited for aged skin to help keep it supple and bar further skin damage. With Derm-Age we can achieve the knockout smooth, supple and youthful glowing skin. 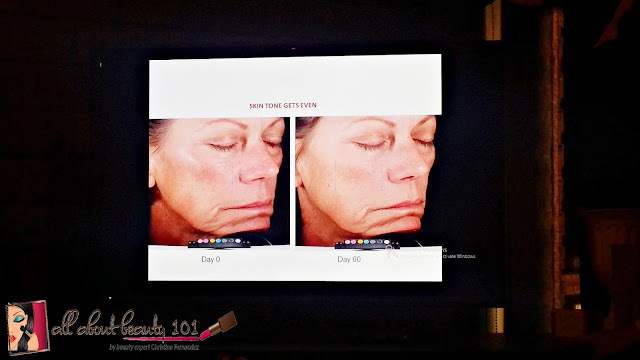 It is an effective and age appropriate skin care within your reach. The key ingredient is the Red Rice that is naturally derived anti-aging active made from Himalayan Red Rice. 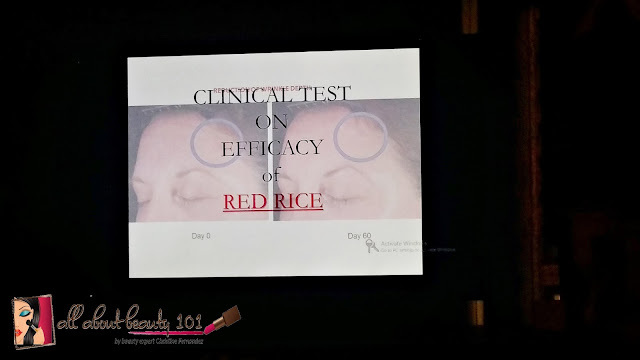 The red rice also contains botanical collagen that provides hydration for the skin. The routine includes the first product, Face Cleanser. The Face Cleanser provides maximum hydration and it cleans skin from impurities without removing the essential oil. After that, the gel toner that forms a layer to tighten and firm the skin. 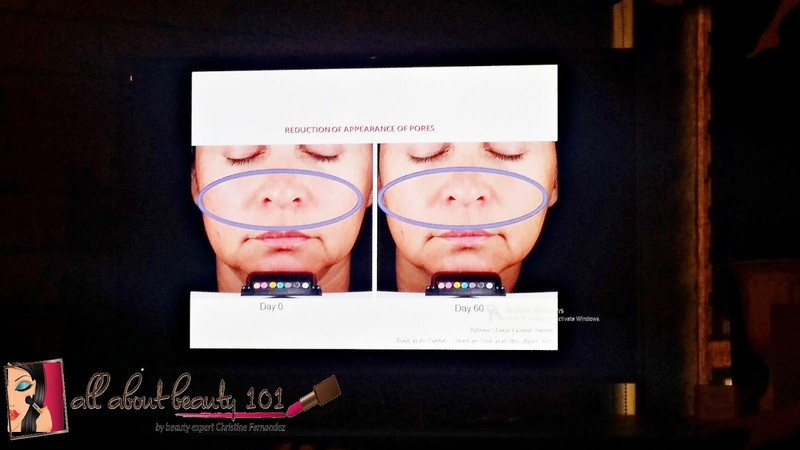 The last step is the application of rejuvenating cream that provides maximum moisture and helps even out lines and wrinkles. Do you already know what your skin needs? Don't worry if you are not sure, you can consult at Bioessence anytime and they can prescribe you the correct regimen for your skin. 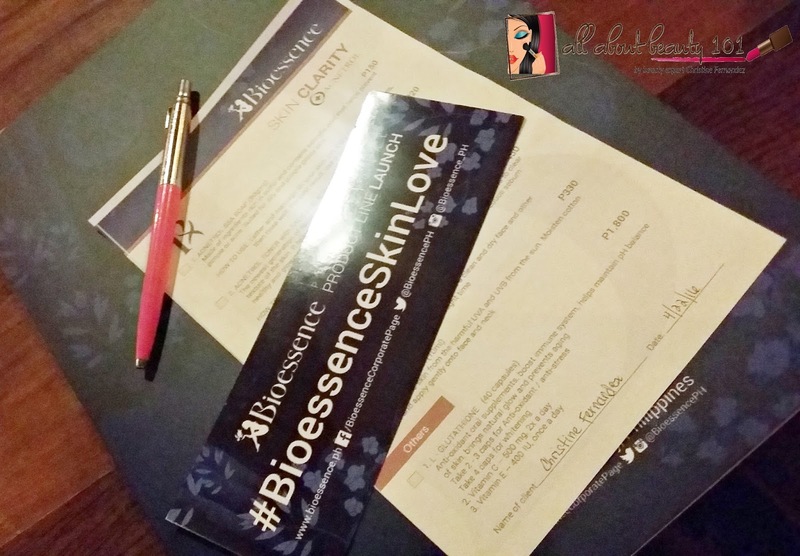 Thank you Bioessence for the Acnetrol Skin Care that I am eager to try as well as for the other items!